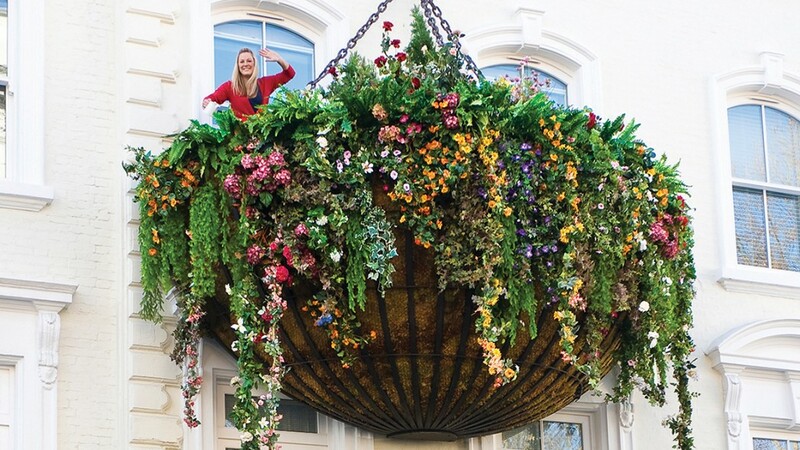 Mischief PR won a pitch to promote the newly opened Hotel Indigo with the inspired concept, “The Hanging Gardens of Paddington”. 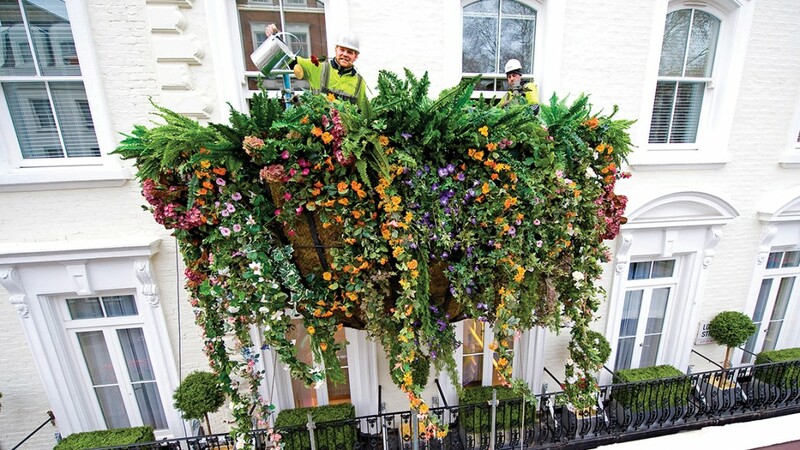 The Creative Director explained his vision; a spectacular three tonne floral hanging basket suspended 40 feet above the street, attached to the front of a newly refurbished grade 2 listed building. This was quite a tricky brief but we had the solution immediately. 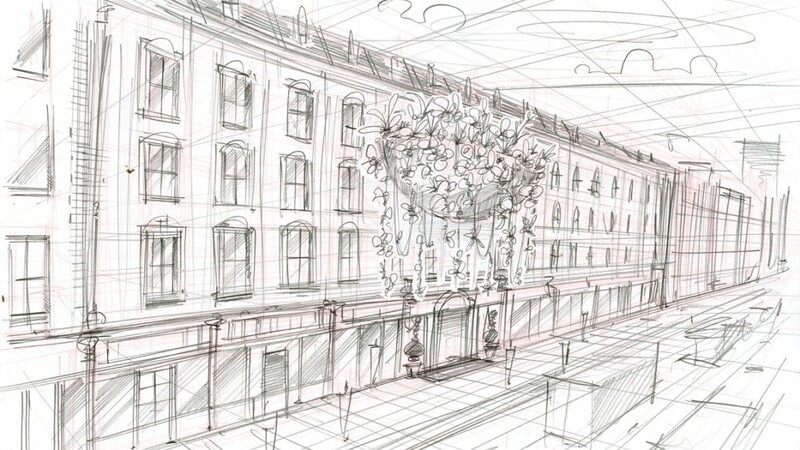 We built 2 scaffold rigs in adjoining hotel rooms, loaded them with 3 tonnes of counter weights then cantilevered the basket over the street, similar to a seesaw. This required clever engineering and the combined assistance of an architect, a scaffolding engineer, a structural engineer and our chief production engineer. 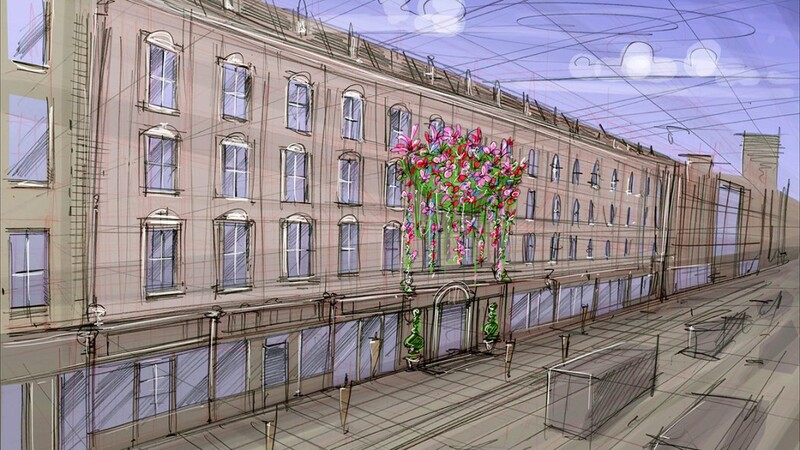 Our expert team made short work of the structural and engineering design; plans were drawn up within 24 hours for submission to the authorities.